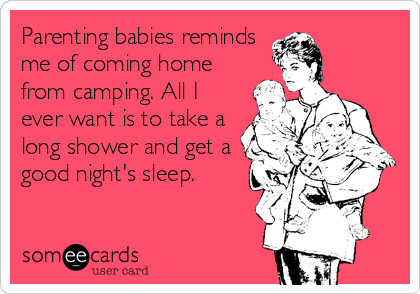 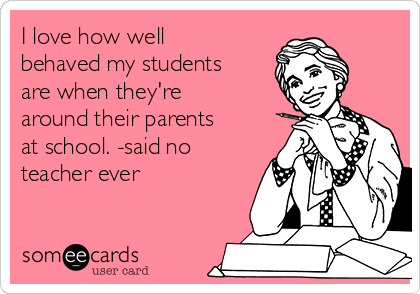 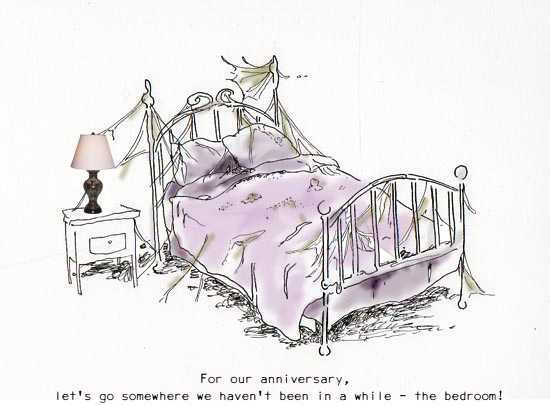 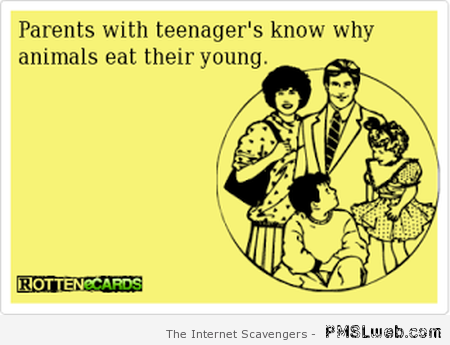 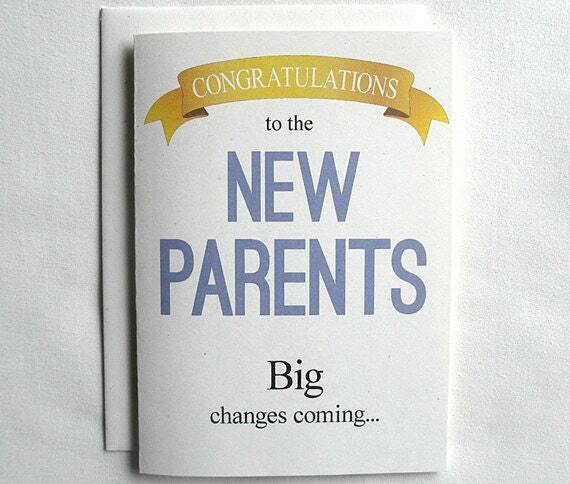 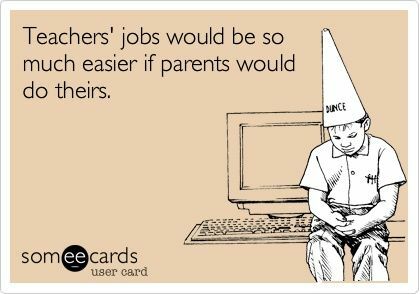 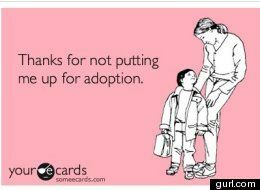 The Moy Life: Tuesday10 Ecards! 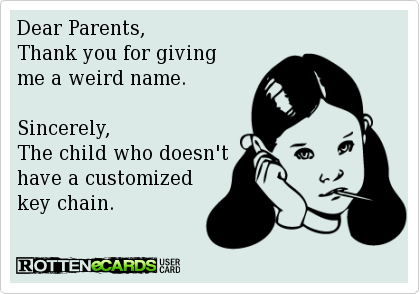 Thankyou for laughing. 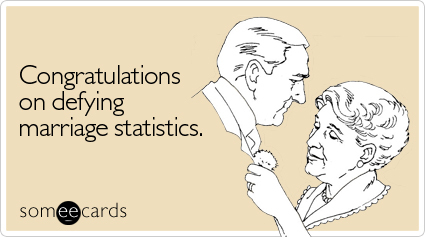 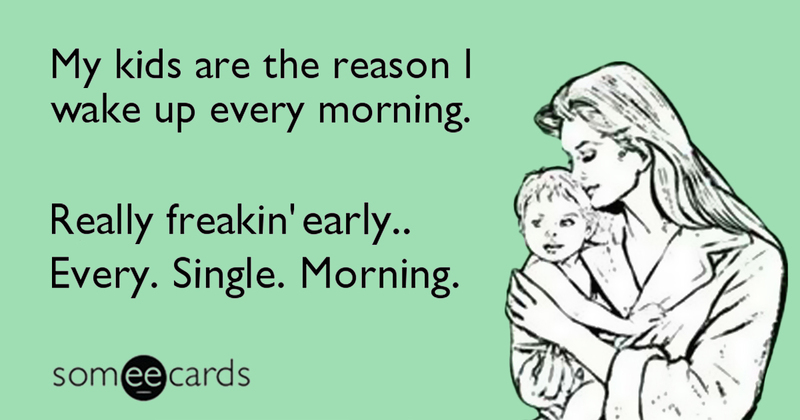 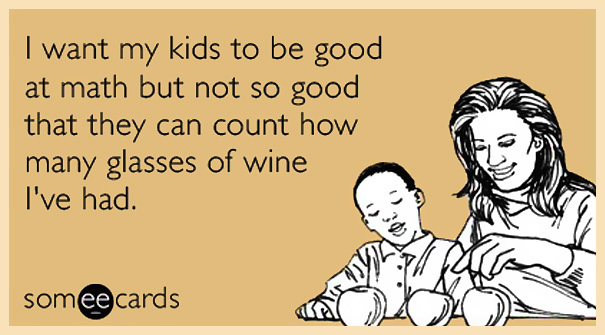 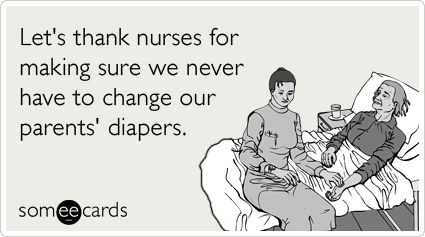 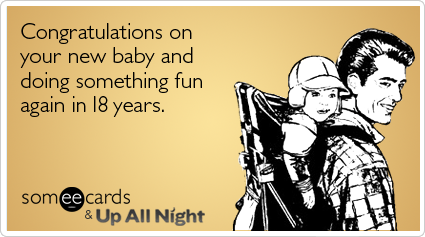 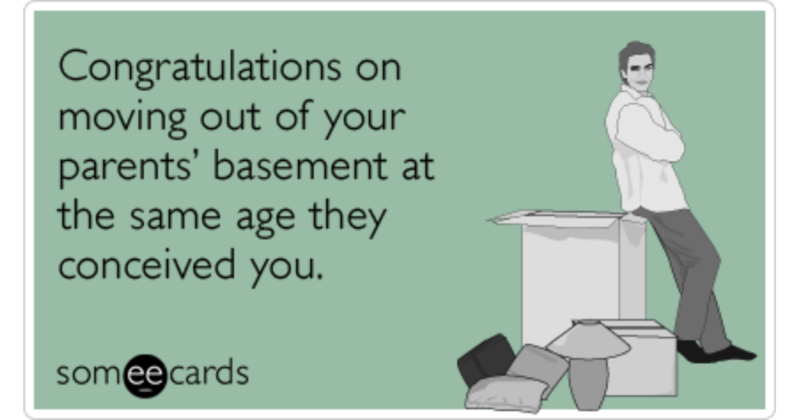 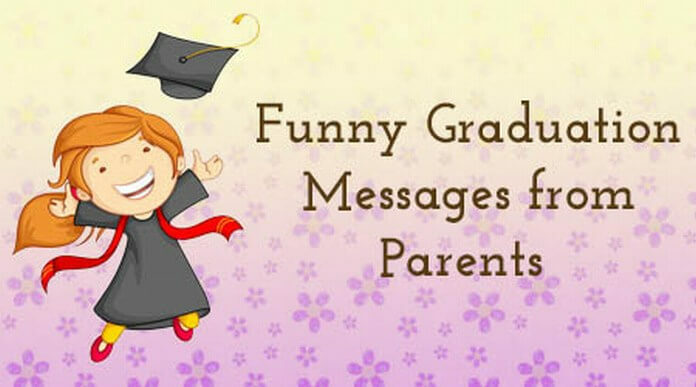 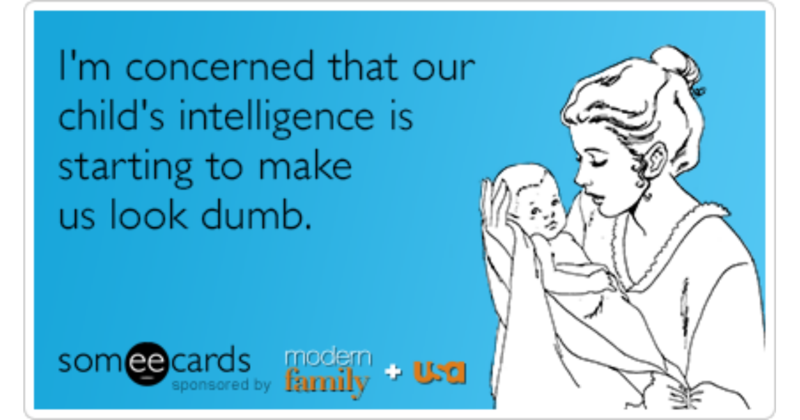 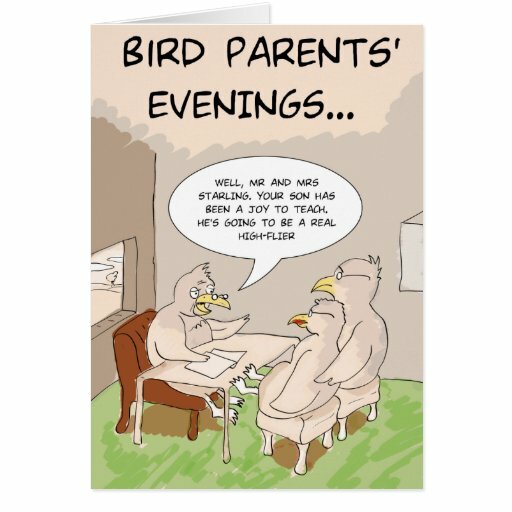 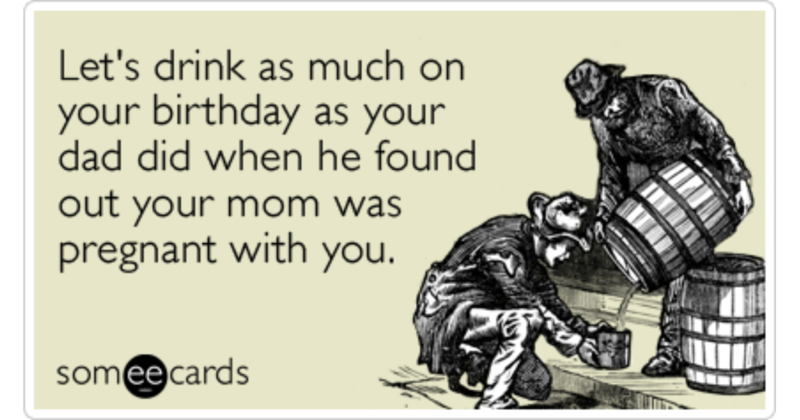 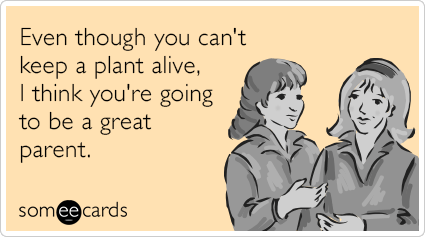 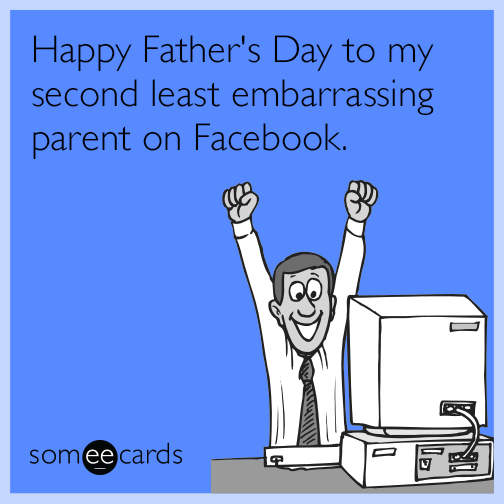 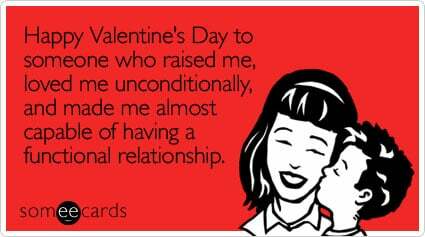 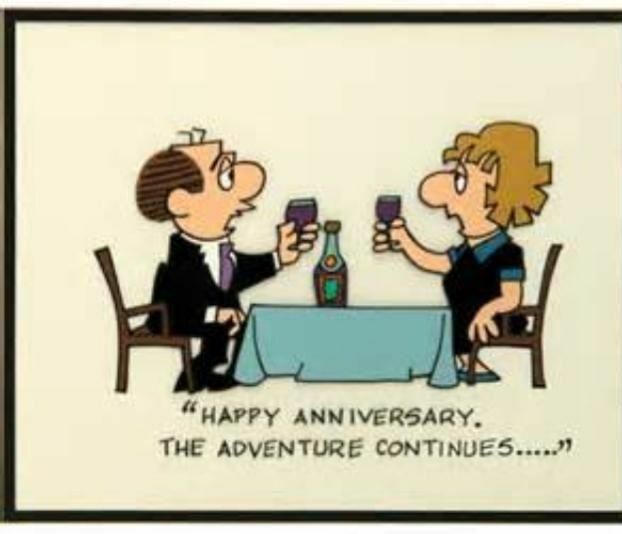 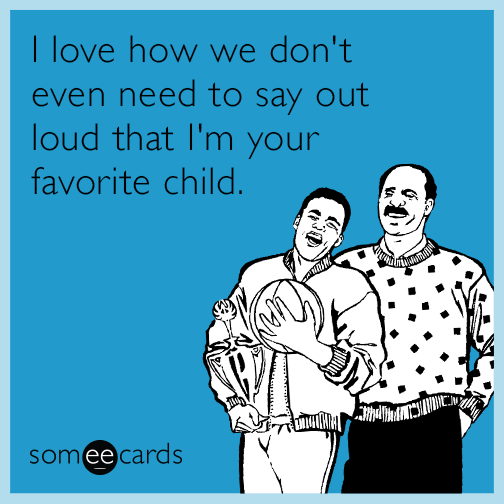 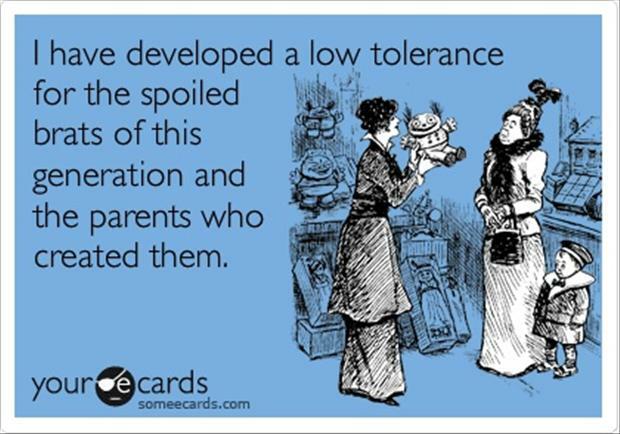 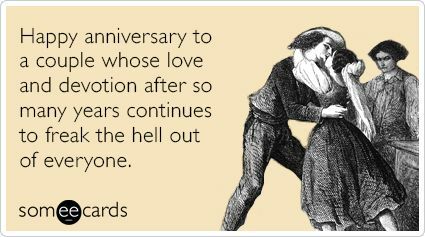 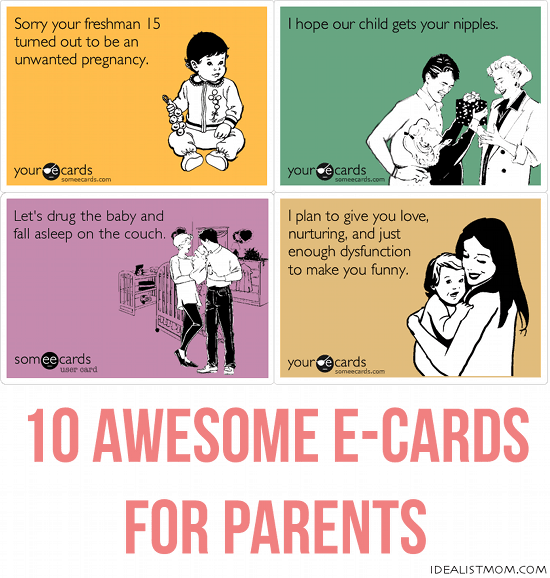 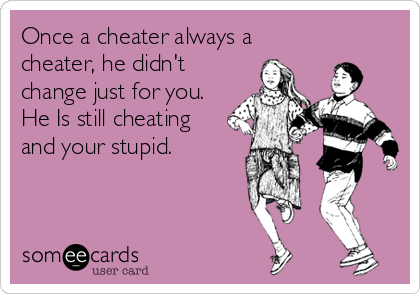 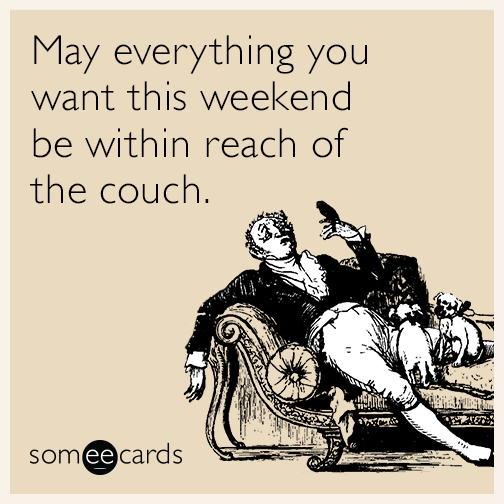 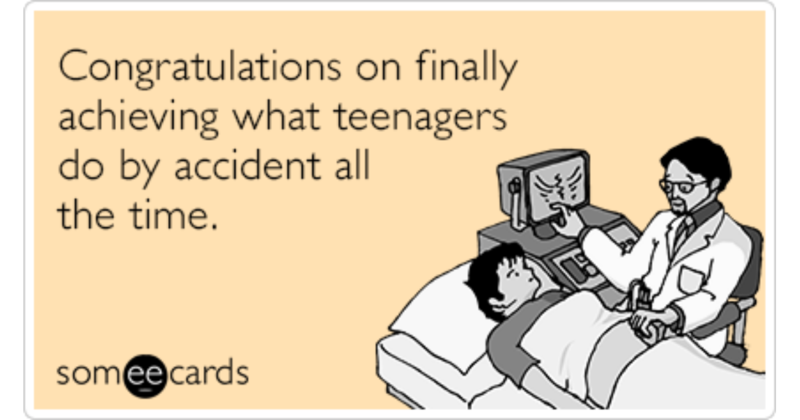 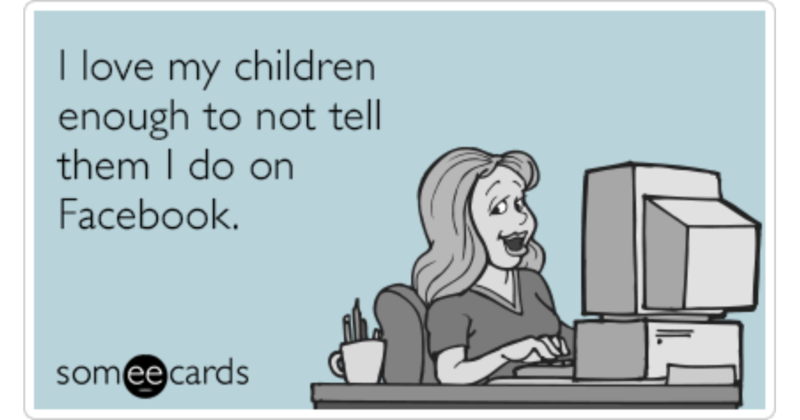 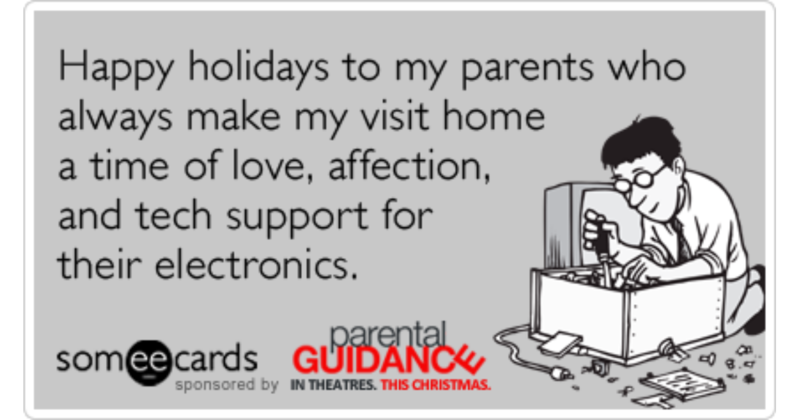 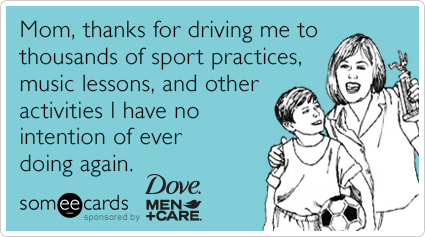 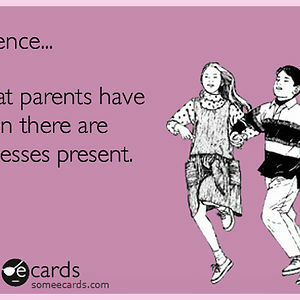 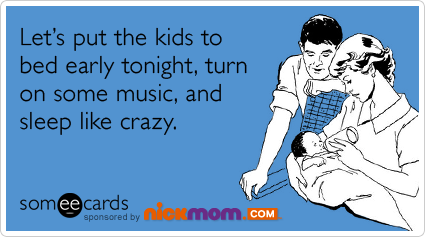 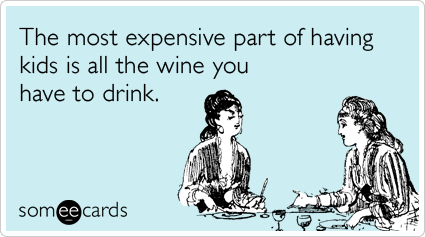 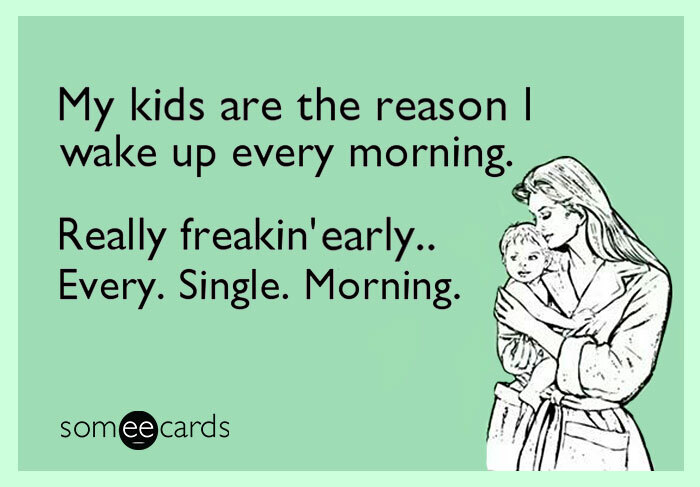 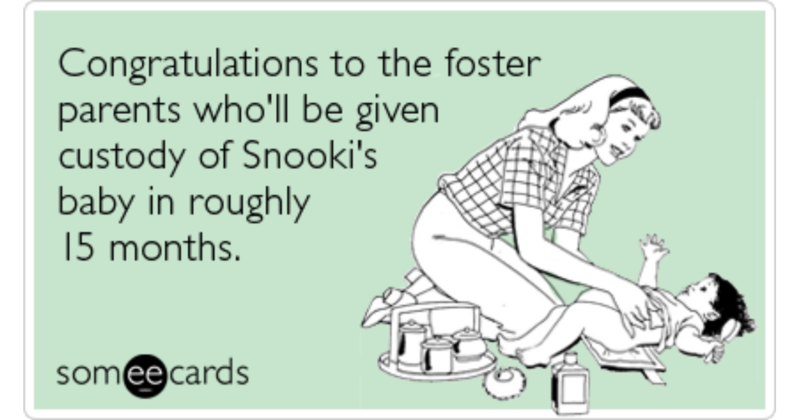 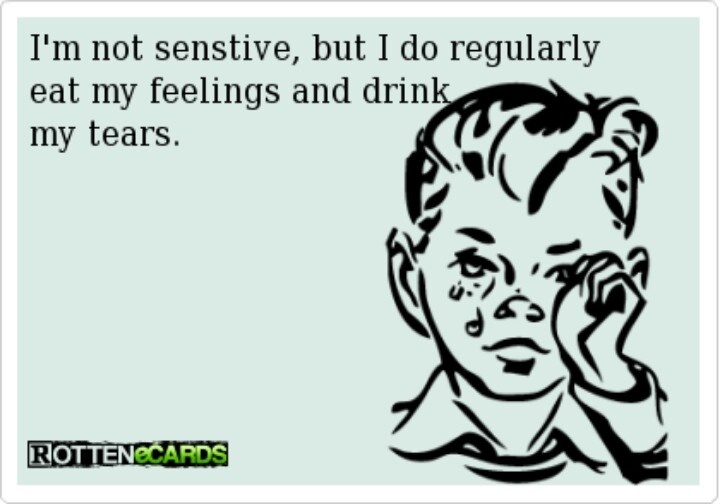 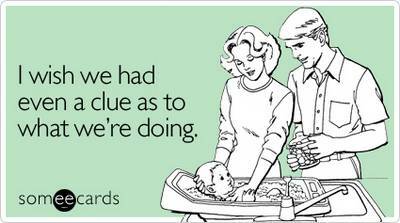 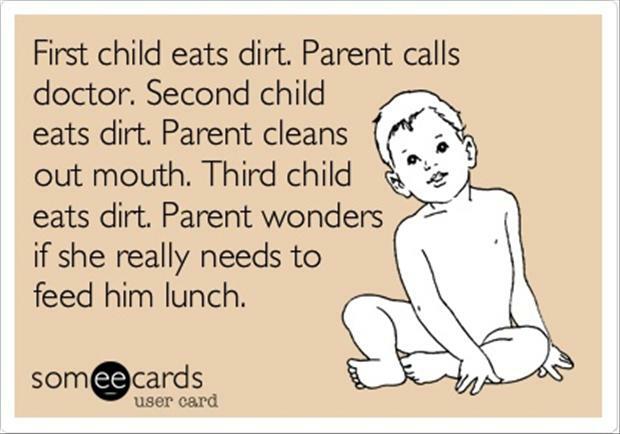 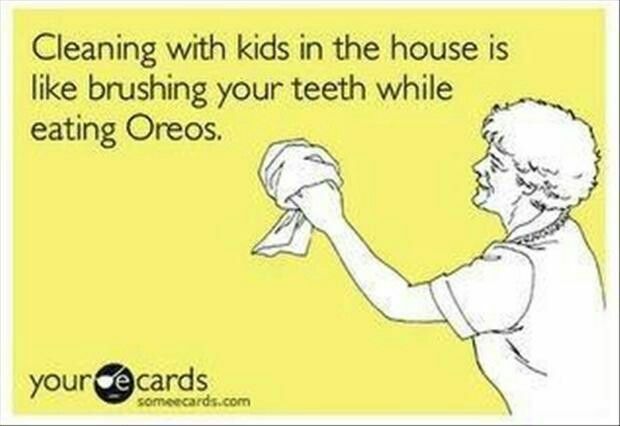 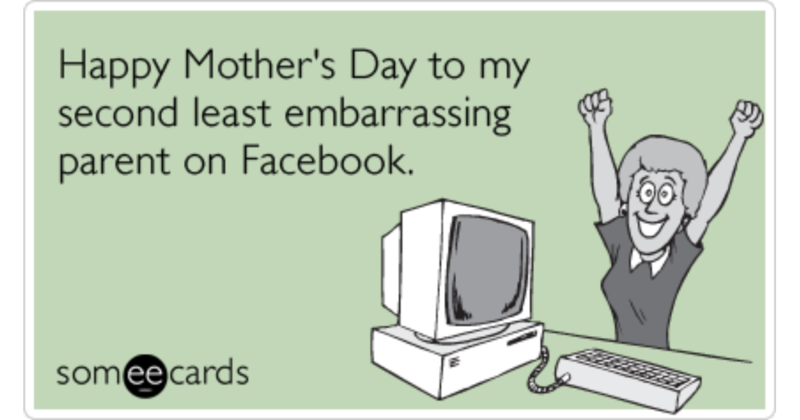 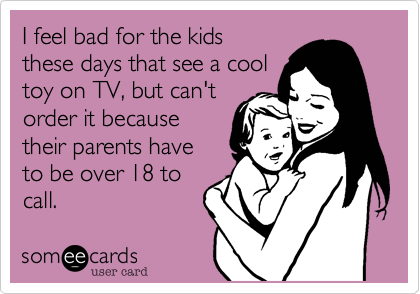 : Funny e-cards of the week. 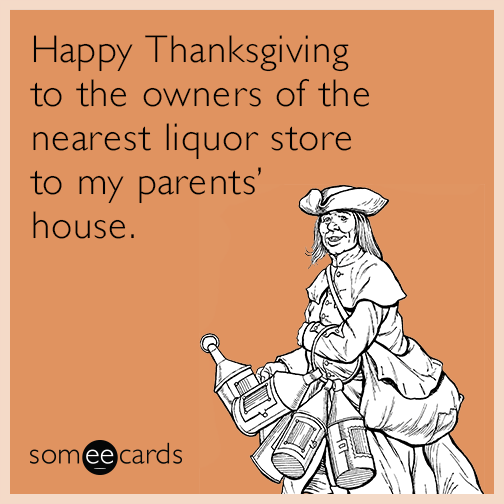 Thanksgiving Survival Guide - She's Losing It!